“Ms. Lister is one of the most interesting people I’ve ever met.” HBO just released new photos and a trailer for their upcoming TV show, Gentleman Jack. Based on a true story, the period drama is set in 19th century England and “tells the story of a woman who had a passion for life and a mind for business, and bucked society’s expectations at every turn.” The cast includes Suranne Jones, Sophie Rundle, Gemma Whelan, Timothy West, and Gemma Jones. Gentleman Jack premieres on HBO on April 22nd at 10 p.m. ET/PT. The HBO/BBC drama series GENTLEMAN JACK begins its eight-episode season MONDAY, APRIL 22 (10:00–11:00 p.m. ET/PT) on HBO. 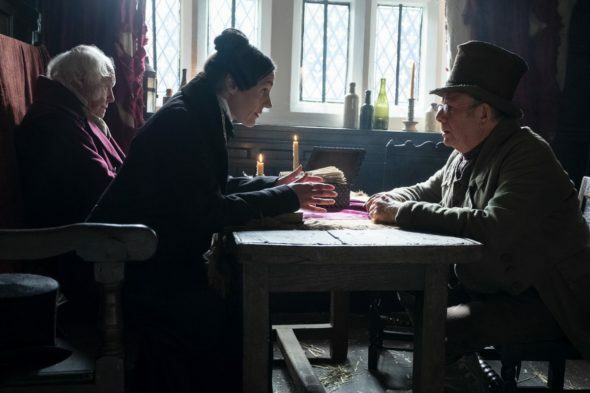 Created, written and co-directed by Sally Wainwright (“Happy Valley,” “Last Tango in Halifax”), and starring BAFTA Award winner Suranne Jones (“Doctor Foster,” “Save Me”), GENTLEMAN JACK tells the story of a woman who had a passion for life and a mind for business, and bucked society’s expectations at every turn. 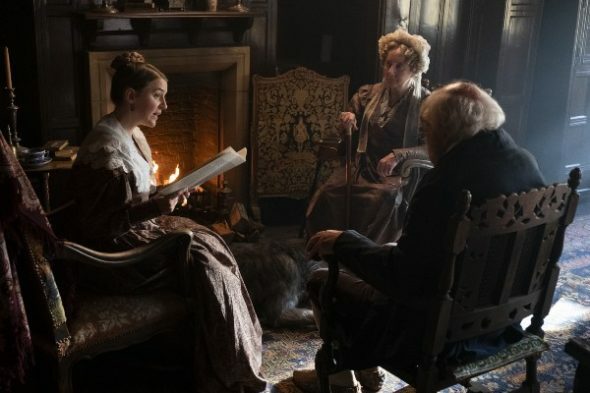 Set in the complex, changing world of 1832 Halifax, West Yorkshire — the cradle of the evolving Industrial Revolution — GENTLEMAN JACK focuses on landowner Anne Lister, who is determined to transform the fate of her faded ancestral home, Shibden Hall, by reopening the coal mines and marrying well. The charismatic, single-minded, swashbuckling Lister — who dresses head-to-toe in black and charms her way into high society — has no intention of marrying a man. What do you think? Are you a fan of period dramas? Will you check out Gentleman Jack? 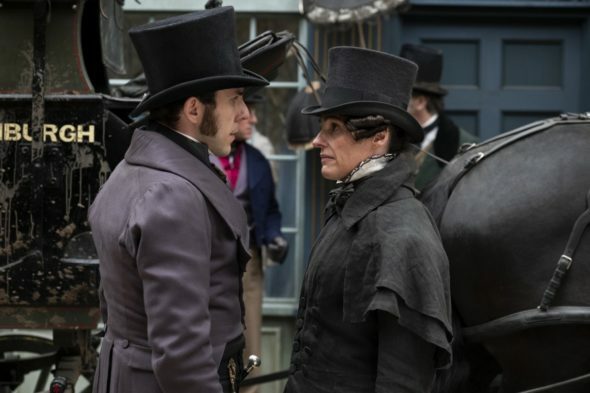 More about: Gentleman Jack, Gentleman Jack: canceled or renewed?, HBO TV shows: canceled or renewed? Silicon Valley: Cancelled or Renewed for Season Six on HBO? Silicon Valley: Is the HBO TV Show Cancelled or Renewed for Season Five?